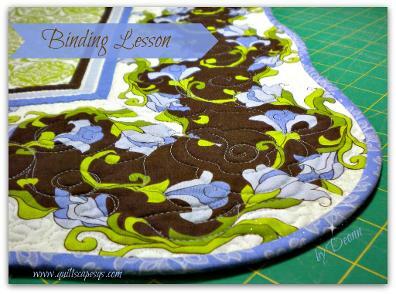 Download >> "16 Ways to Lay Out a Drunkard's Path"
mitered borders on your quilt,. 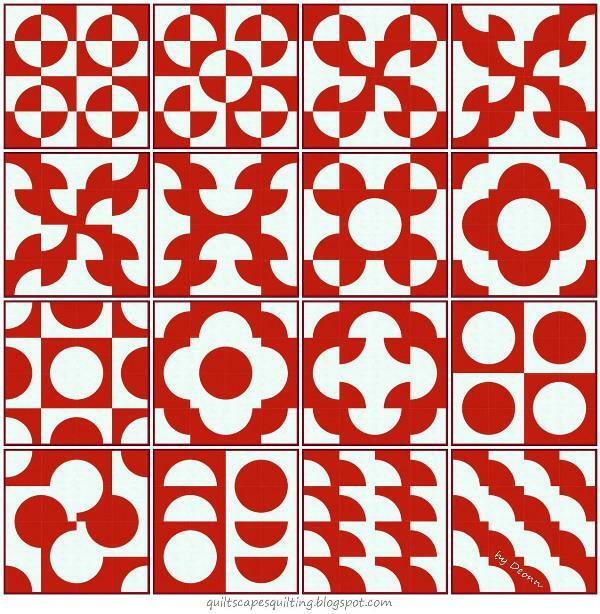 when applying to your quilt. How to turn a quilt right side out without having to clip the corners. 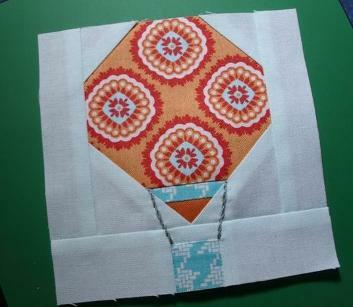 This method is effective when preparing a quilt for tying. 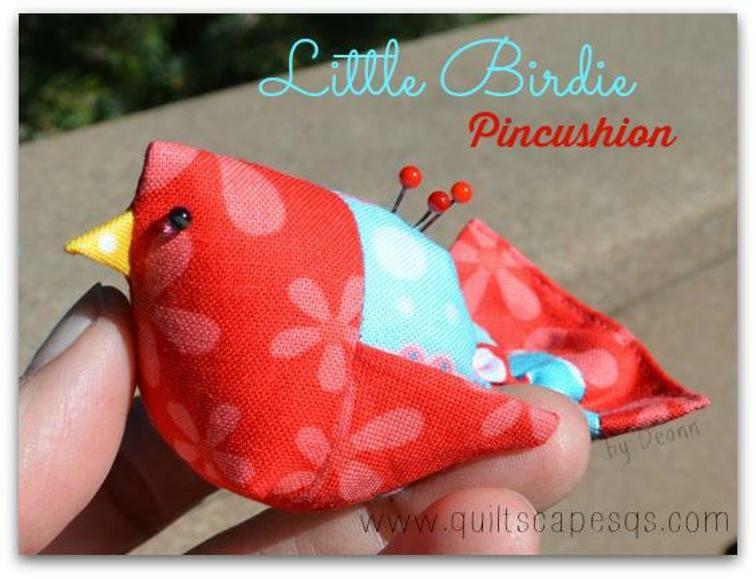 Works well on pillowcase corners, lined pockets, etc. 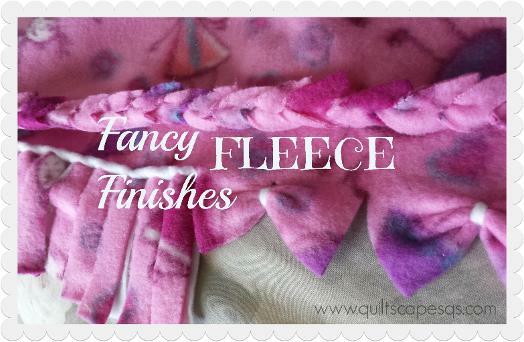 How to sew a "Stitch & Flip" corner triangle without marking. Place a piece of removable painter's tape on the bed of your sewing machine lined up evenly with the needle. 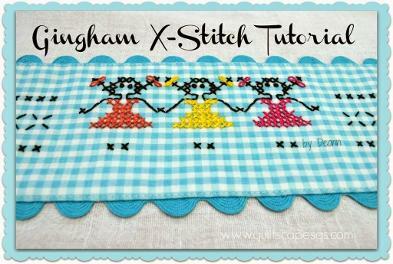 Align a square on the corner of your block and stitch from point to point. The lower point of the square will follow the tape edge and makes a perfectly straight line of stitching! How to cut out circles in a straight line with your rotary cutter. 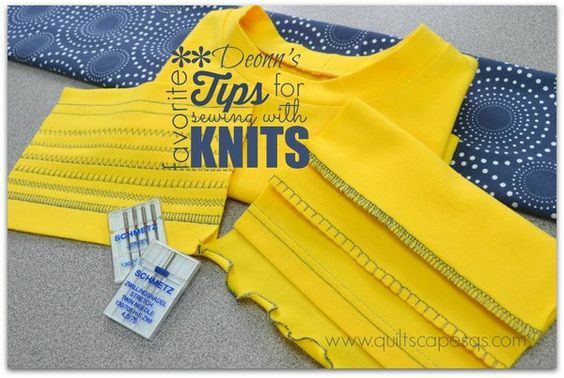 Keep the blade going as straight as possible, and move the fabric under the blade as it travels.